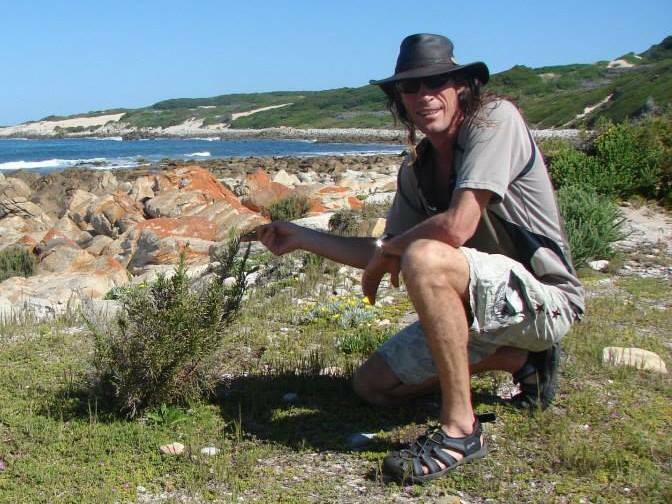 Simonskloof is hosting a Permaculture Workshop with Harry Bateman from Cape St Francis! Inspiration is drawn from the existing Permaculture elements functioning at Simonskloof Mountain Retreat. This 3 day workshop is designed to empower those interested in creating sustainable solutions to food, water and energy security. It is a workshop that unlocks the delicate interconnection between elements in your living space that accumulates energy rather than needing it, beginning the process of abundance. No experience is required and the workshop will handle both theory as well as practical exercises to establish the most important elements in your garden. Soils, soil building, mineral cycles and fertility systems. Water, water management and storage. How to determine best success and implement zones. Companion planting and pest management without chemicals. Seed, seed saving, nurseries, wind breaks and shelters. Energy systems and off grid living. Resources available to grow your knowledge. The theory and practical of this course will inspire you to instantly feel equipped to grow your own food, manage your water and access free energy. What to bring: own notebook, pen, gardening clothes, sunhat and comfortable walking shoes. Accommodation at Simonskloof at Eric's Place R250 pppn (sharing) & R70 pppn camping - self catering. Please phone Simonskloof on 023 614 1895 or e-mail info@simonskloof.com to book your spot!